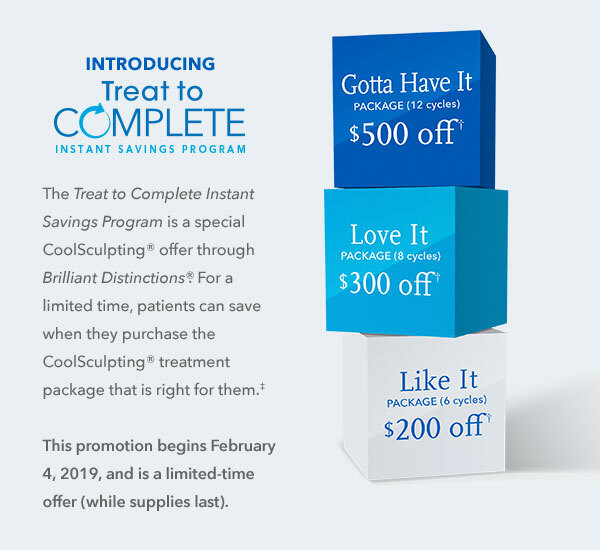 Great Deals On Coolsculpting for Brilliant Distinctions Members! See below for details. 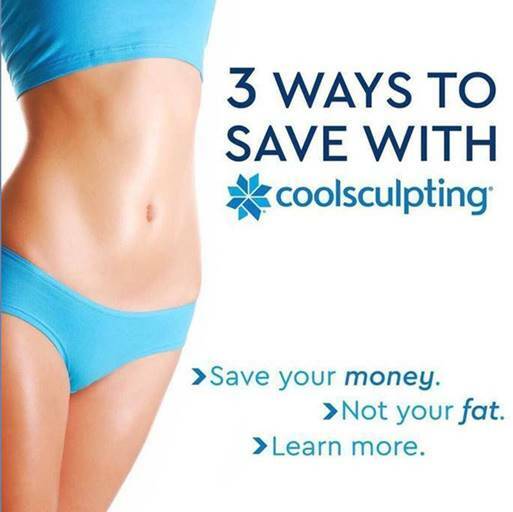 Call us today and schedule your FREE Coolsculpting Consultation. 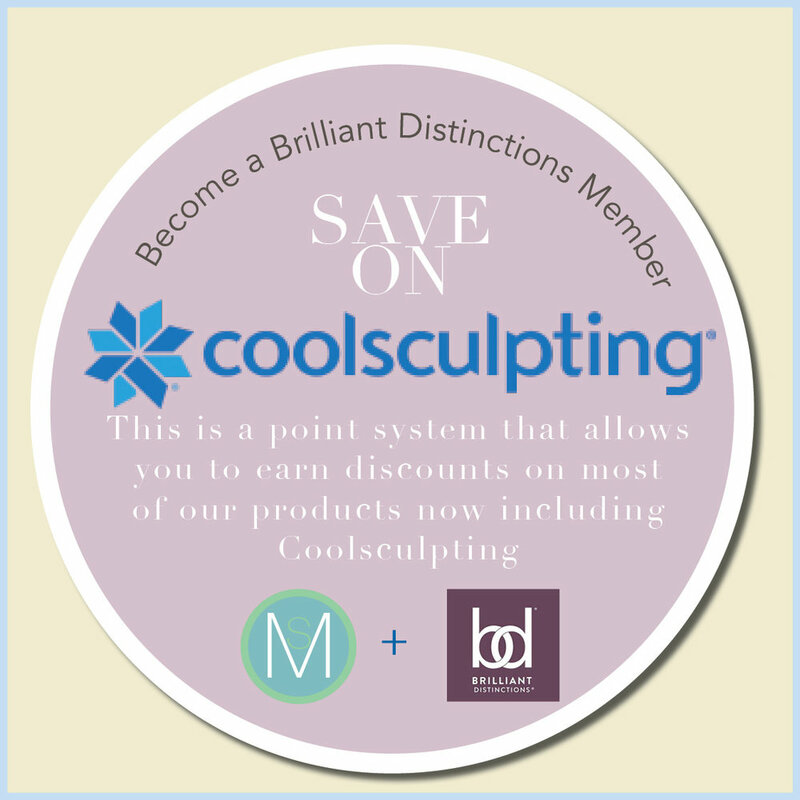 Want to become a Brilliant Distinctions Member and save on Coolsculpting and many more of our services? Just give us a call and we will help you get signed up!